I am still suffering from carpal tunnel syndrome, but I wanted to have a little me time. 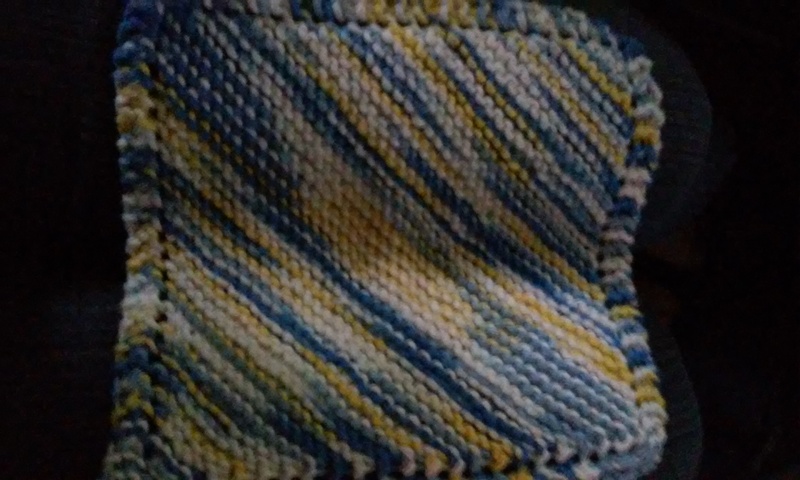 I have been watching videos of different crochet stitches since I don’t actually know many. 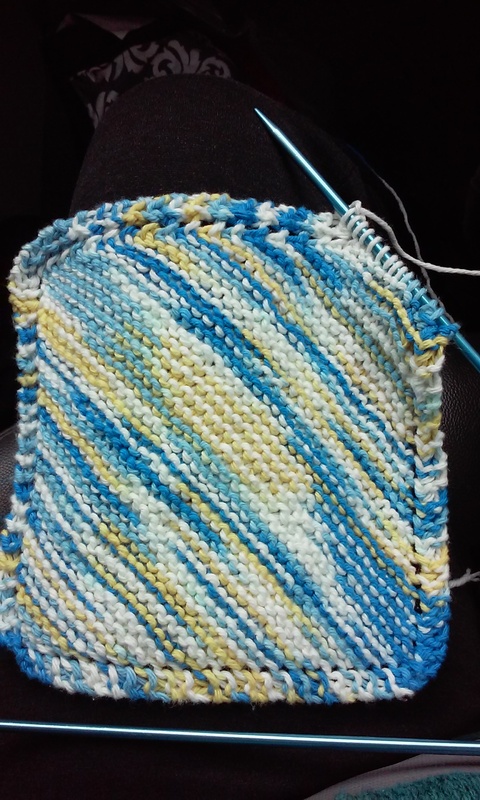 I found the bean, and mini bean stitches and really liked how the pattern creates texture. 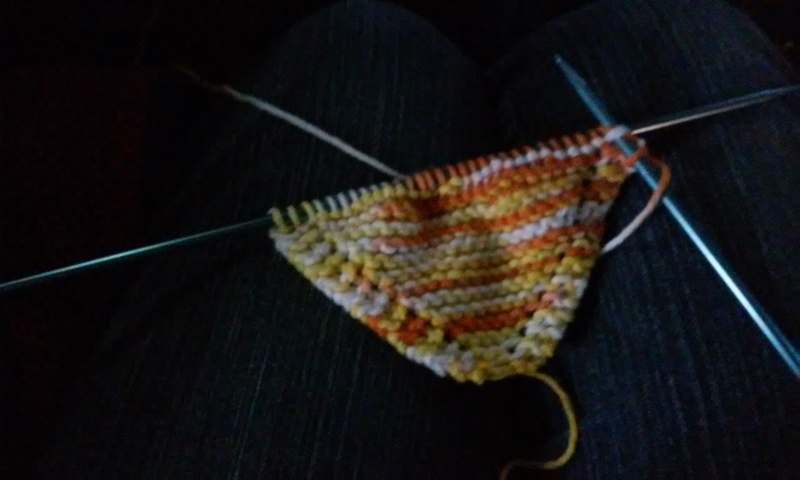 I decided to try the mini bean stitch on a small project. 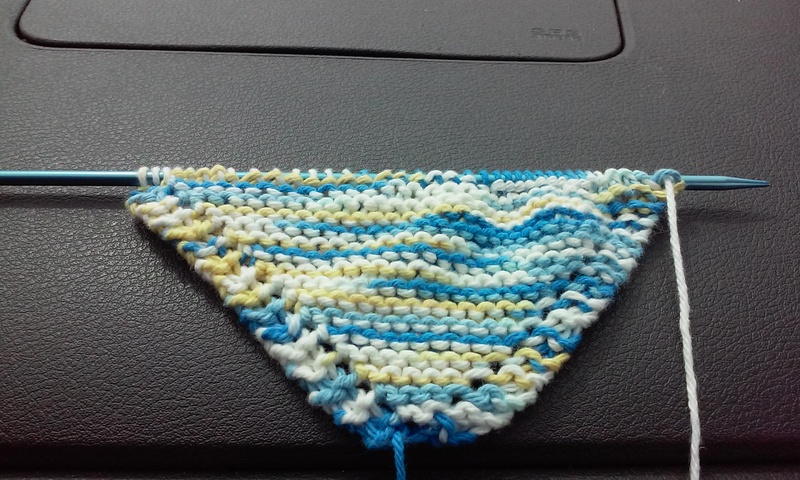 I am making a cotton washcloth. I’m sure I’m doing something wrong, but I think it is looking good so far. 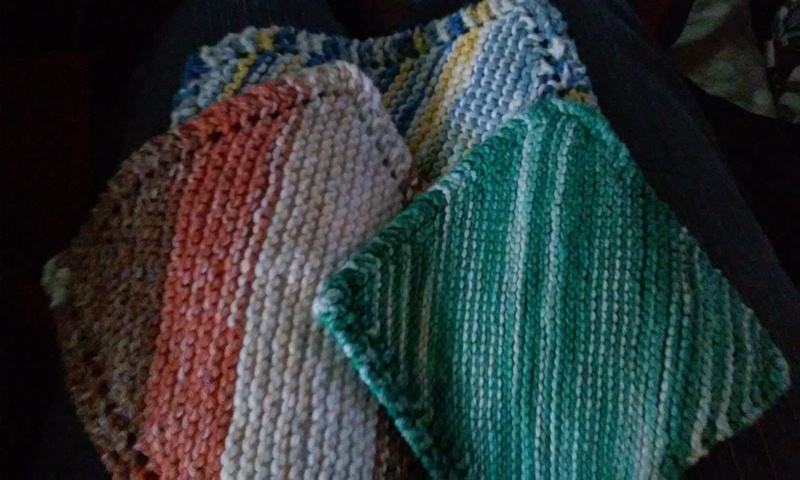 I will probably make the 2 year old a blanket using this stitch next. It’s very easy to do, even being sleep deprived.